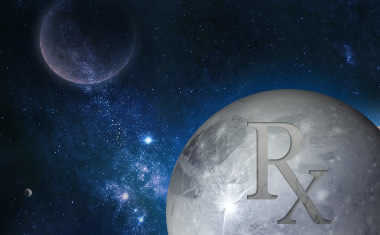 Tiny but powerful Pluto, the planet of truth and transformation, goes direct on October 3, 2019, after five months in retrograde. That sounds intense, right? 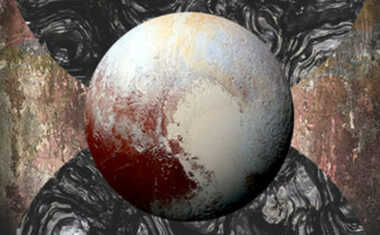 Well, it is: When Pluto starts moving forward, all of our deepest desires and secrets will begin to surface. 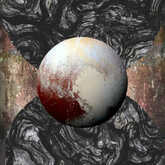 While Pluto was retrograde, we were more inclined to turn inward and bury our deepest truths and wishes. So Pluto Direct is pretty much a green light to go ahead and confront the darkest parts of ourselves and others. This isn't a negative thing, but rather it's a way of bringing truth out into the light so it can be dealt with. This works as a catalyst on both personal and planetary levels, so we can all expect Pluto's powers to transform our lives in one way or another now. If you've been reassessing relationships or other areas of your life during Pluto Retrograde, it's now time to stop thinking about making those changes and truly take action. Be honest with yourself and others, and move forward from the dark to the light.